Well, tax season is upon us. And with tax cuts usually comes lower tax returns. So some might be tempted to “fudge the numbers” in various ways. Unfortunately, doing so constitutes tax fraud. The court of law defines fraud as “intentional deception made for personal benefits that, in turn, damages another person or entity.” In this week’s post, we’ll more narrowly define tax fraud and New Jersey law. So, if you’re looking for a tax fraud attorney in New Jersey, this blog is for you. As you can see, tax fraud is quite broad. It covers anything from personal returns, business returns, and taxes related to tobacco and alcohol. Second, just as the definition of the law varies, so do the punishments. But here are some consequences included in tax fraud. Tax evasion – Classified as a felony with a prison sentence of up to five years and a possible $100,000 fine. Failing to file a tax return – Classified as a misdemeanor with a prison sentence as long as one year with up to a $25,000 fine. 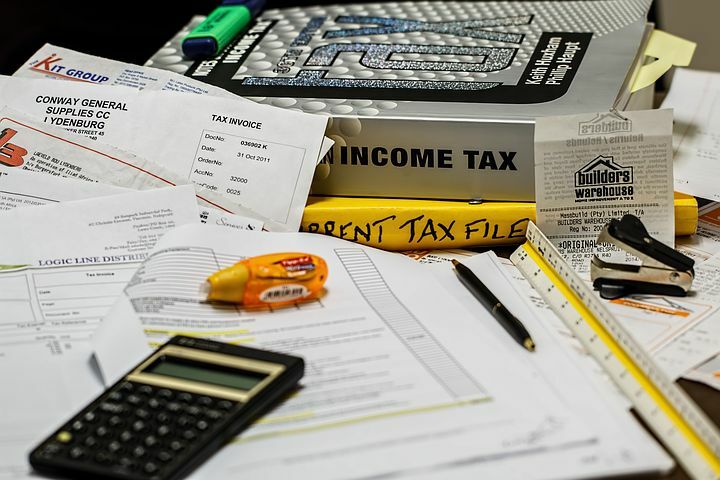 Filing a false tax return – Also classified as a felony with up to 3 years in prison and a fine of up to $100,000. Of course, understanding exactly what you’re responsible for and any charges brought against you can be confusing. You need a competent and experienced tax fraud lawyer! Someone who knows the law in and out, and can masterfully work your case. What tax fraud attorney in New Jersey fits that mold? Mark Catanzaro has the wisdom and experience to defend your case! With over 30 proven years of success, he’s the tax fraud attorney in New Jersey for you. Contact his law office today.